Can We Expect A Joint Project From DJ Speedsta and Zoocci Coke Dope? 2019 is set to be a very exciting year judging by what is happening so far regarding the projects that have been dropping. And today, DJ Speedsta and Zoocci Coke Dope have dropped hints that they may be working on a collaborative project. DJ Speedsta has already dropped his 5 year in the making album, Bottlebrust Str and according to his reports, it has been doing very well. So to hear that he is working on new music is exciting. Zoocci Coke Dope was a little cryptic about the project but assured fans that he and DJ Speedsta are “gonna drop fire music every year”. He also praised DJ Speedsta for always plugging new talent through his music. 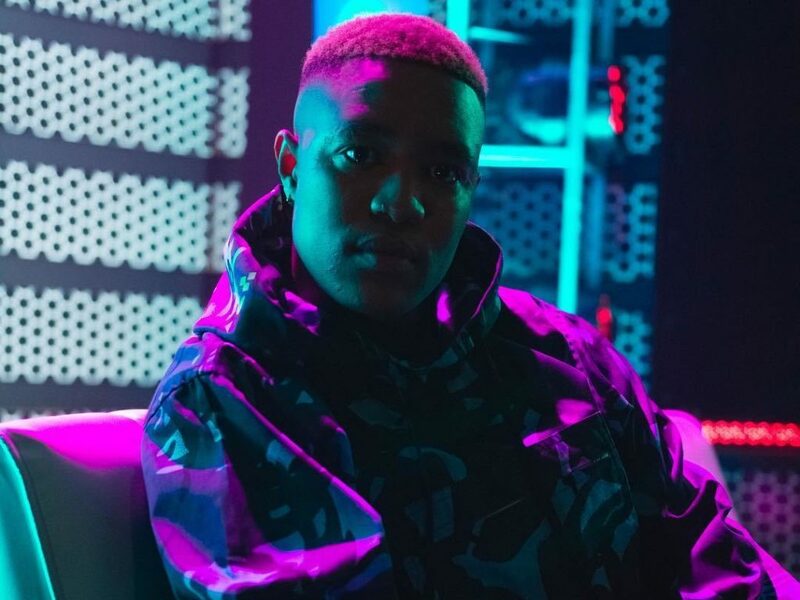 This is evident in the popularity of Mayo and the work Speedsta did on I Don’t Know which earned turned out to be double and triple platinum selling records. DJ Speedsta confirmed the joint project is set to drop this year but didn’t confirm if it’s going to be an album or an EP. So this means that they have already started working on it and from what we know we know from both these artists, it’s going to be fresh. Share with us your thoughts; are you looking forward to it?